As a Bromley-based hypnotherapist, I am urging people to look for practitioners registered with the Complementary & Natural Healthcare Council (CNHC) if they want to use hypnotherapy to help them give up smoking during the NHS’s Stoptober campaign this October. 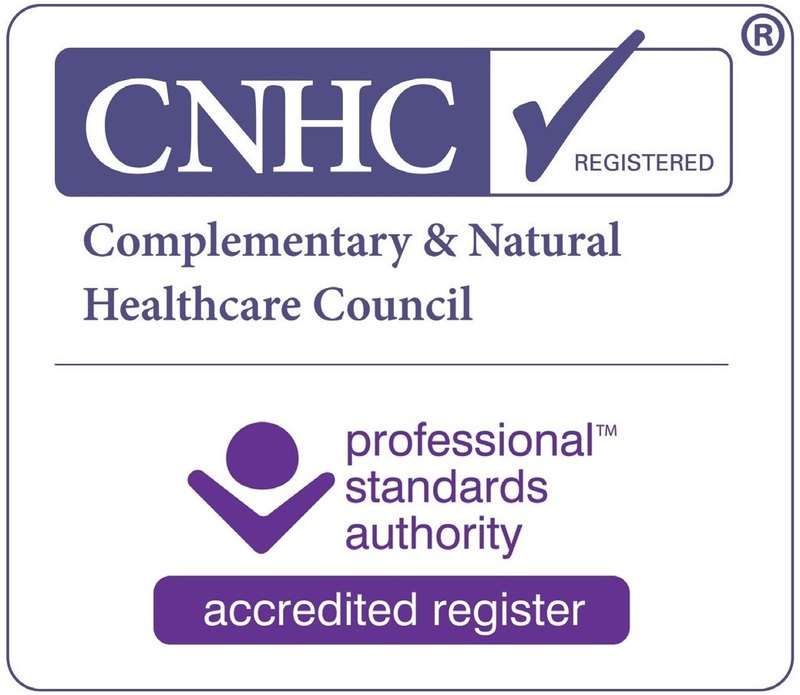 The Complementary and Natural Healthcare Council is the UK regulator for complementary therapists, which was set up with government funding and support. I am registered with the CNHC myself. Hypnotherapy is often used to help clients achieve the behavioural change needed to stop smoking but it’s so important to use someone who knows what they are doing. As someone who quit smoking over 30 years ago, I understand the emotions and stresses of quitting smoking and how hard it can be without any support. Hypnotherapy can really help you overcome these and quit smoking safely, painlessly and for good. With hypnotherapy, there are no bad side effects and there’s no need for substitutes such as e-cigarettes, or nicotine replacement patches or gum. Many people can even successfully quit within one hypnotherapy session. Hypnotherapy is one of 15 therapies registered by the CNHC. There are around 5,700 practitioners on the register and members of the public can search the CNHC register to find practitioners in their local area. More than 350,000 searches have been carried out since the register first opened in 2009. Visit the CNHC website for a list of registered practitioners: www.cnhc.org.uk. 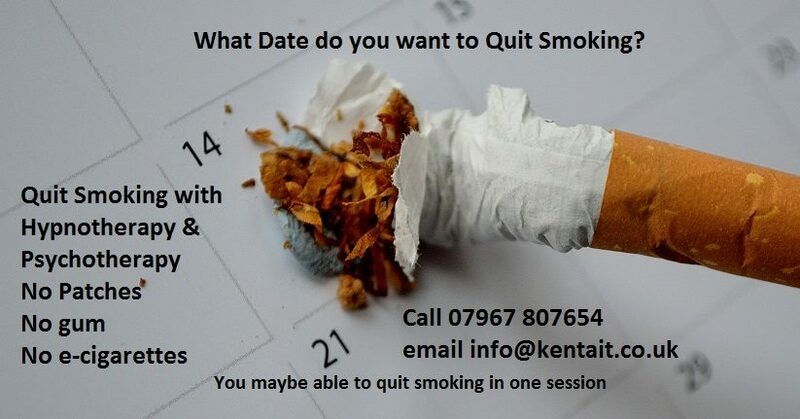 For more information on Stoptober or to book your quit smoking session, contact me now.